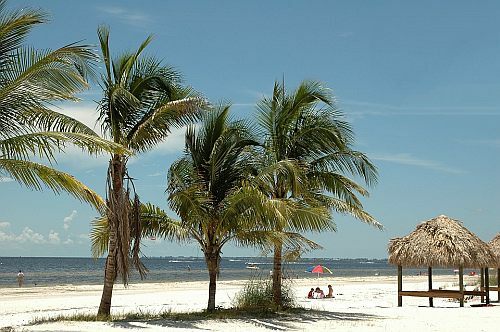 WestJet has dropped the price of their flights from Toronto to Fort Myers, Florida down to $220 CAD roundtrip including taxes. Feb 22, 24, 26 to Mar 1, 2, 7, 8 ,9 -- new! Mar 3 to Mar 7, 8, 9 -- new! toronto, yyz, westjet, flight deals, united states, florida, north america, fort myers and rsw.